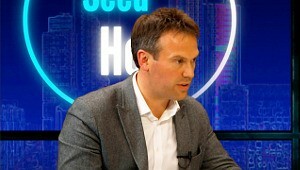 Tonight we welcome Venture Founder’s CEO James Codling to the CEO Spotlight hot seat, to tell us about his platform’s proposition for investors and founders. This entry was posted in Downloads, Episodes, Special Guests, Z: Archives Memberonly and tagged CEO Spotlight, crowdfunding, The Seed & EIS Hour, Venture Founders, video on June 27, 2016 by Piyawan T..
We welcome back Lex Deak to The Seed & EIS Hour, to update us on Off3r, the app that aggregates deals from all the key crowdfunding platforms. 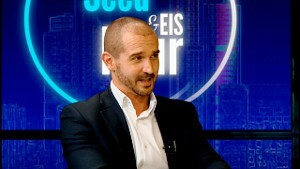 This entry was posted in Episodes, Special Guests and tagged crowdfunding, Lex Deak, The Seed & EIS Hour on March 18, 2016 by Piyawan T..
Justin Urquhart-Stewart on how Crowdfunding is the new Stock Exchange – along with what investors should watch out for, and why deals should be vetted before presenting them to investors. 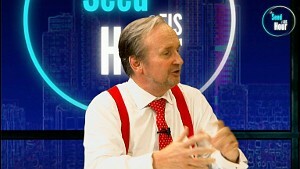 This entry was posted in Episodes, Special Guests and tagged 7 investment management, advice, crowdfunding, Justin urquhart-stewart, The Seed & EIS Hour on November 6, 2015 by Piyawan T..